Waterfall Hills; a revolutionary lifestyle concept designed for the mature generation! Situated between Kyalami and Sandton adjacent to the prestigious Waterfall Equestrian Estate, Waterfall Hills offer the fortunate few an opportunity to experience a mature lifestyle unparalleled in South Africa where comfort, enjoyment, care and security are of paramount importance. Unlike most conventional retirement villages, Waterfall Hills places a strong emphasis on a celebration of life, and is designed for the retirees who enjoy an active and socially varied lifestyle with an emphasis on healthy living. Century Property Developments understand that this market wish to simplify their lives by removing the issues of maintenance, insurance and security normally associated with private home ownership. Waterfall Hills offers 198 luxury freestanding houses ranging from one to three bedrooms, as well as 55 one and two bedroom exclusive apartments, and penthouse suites situated in the Waterfall Manor, on the apex of the development’s slope. Specifically tailored to the vibrant mature market the estate offers a range of sporting facilities catering for tennis, bowls and croquet, as well as a chipping and putting area for the golfers. 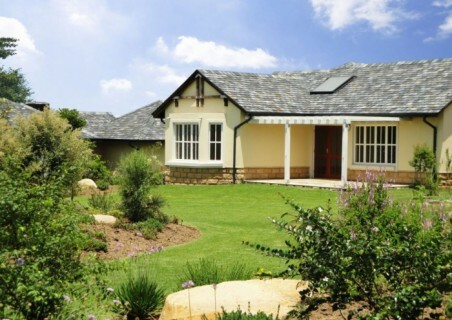 The estate also features walking trails, a horticultural centre, and comprehensive gym with full size lap pool. Those preferring something a little more leisurely will love the movie theatre, hair dresser and health spa, while an arts and crafts studio will cater for the creative types. A coffee shop, news agent and deli provide convenience, while fine dining can be had in the restaurant and ladies bar. 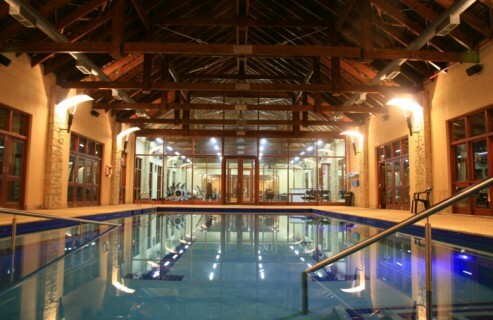 All these facilities have been integrated into the Waterfall Manor and are available to all residents and their guests. The wellbeing of our residents is of utmost importance to us and our advanced healthcare systems will ensure an immediate and effective response to any emergency. It is extremely obvious that this will become a highly desirable community which will cater for all their residents’ needs, both now and in the future. The general mantra is that you have worked you whole life to get to this point, so relax, they will do everything in their power to ensure that you enjoy an active, carefree lifestyle within Waterfall Hills, mature lifestyle community. By choosing to live in their estate, Waterfall Retirement Developments Company reassures residents that you they have invested in their lifestyle and secured their future. string(21) "R55 and Maxwell Drive"
string(39) "Waterfall Hills Mature Lifestyle Estate"
string(2583) "Waterfall Hills; a revolutionary lifestyle concept designed for the mature generation! 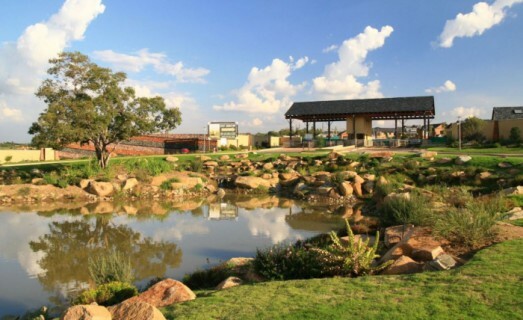 Situated between Kyalami and Sandton adjacent to the prestigious Waterfall Equestrian Estate, Waterfall Hills offer the fortunate few an opportunity to experience a mature lifestyle unparalleled in South Africa where comfort, enjoyment, care and security are of paramount importance. 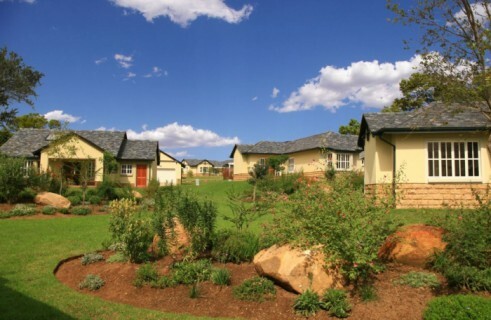 Unlike most conventional retirement villages, Waterfall Hills places a strong emphasis on a celebration of life, and is designed for the retirees who enjoy an active and socially varied lifestyle with an emphasis on healthy living. Century Property Developments understand that this market wish to simplify their lives by removing the issues of maintenance, insurance and security normally associated with private home ownership. 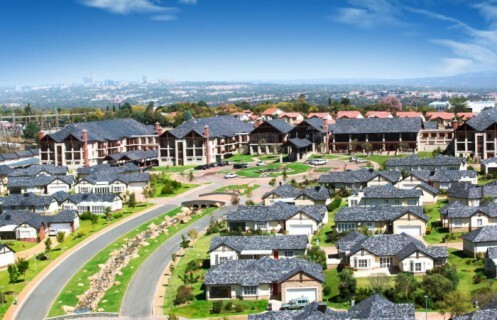 Waterfall Hills offers 198 luxury freestanding houses ranging from one to three bedrooms, as well as 55 one and two bedroom exclusive apartments, and penthouse suites situated in the Waterfall Manor, on the apex of the development’s slope. Specifically tailored to the vibrant mature market the estate offers a range of sporting facilities catering for tennis, bowls and croquet, as well as a chipping and putting area for the golfers. 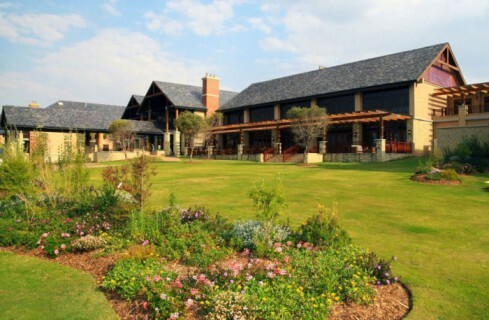 The estate also features walking trails, a horticultural centre, and comprehensive gym with full size lap pool. Those preferring something a little more leisurely will love the movie theatre, hair dresser and health spa, while an arts and crafts studio will cater for the creative types. 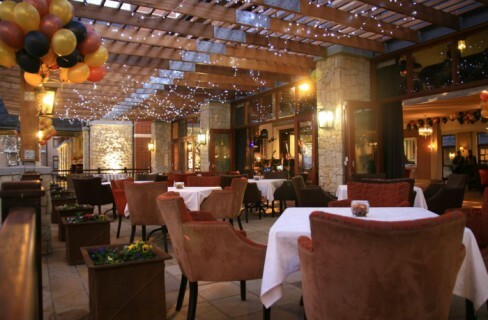 A coffee shop, news agent and deli provide convenience, while fine dining can be had in the restaurant and ladies bar. All these facilities have been integrated into the Waterfall Manor and are available to all residents and their guests. The wellbeing of our residents is of utmost importance to us and our advanced healthcare systems will ensure an immediate and effective response to any emergency. It is extremely obvious that this will become a highly desirable community which will cater for all their residents’ needs, both now and in the future. The general mantra is that you have worked you whole life to get to this point, so relax, they will do everything in their power to ensure that you enjoy an active, carefree lifestyle within Waterfall Hills, mature lifestyle community. By choosing to live in their estate, Waterfall Retirement Developments Company reassures residents that you they have invested in their lifestyle and secured their future. To watch the following videos on Waterfall Hills Mature Lifestyle estate please click below:"
string(25) "New Listing Province Name"